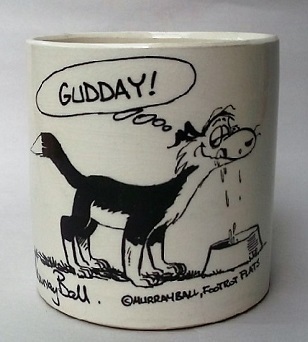 Could this be the the 1326 Rugby Beer Mug? It has the Made In New Zealand base mark and no number. I can't be sure about that haselnuss as that mug shape looks like many others that I've seen and we don't have a shape number for it yet. 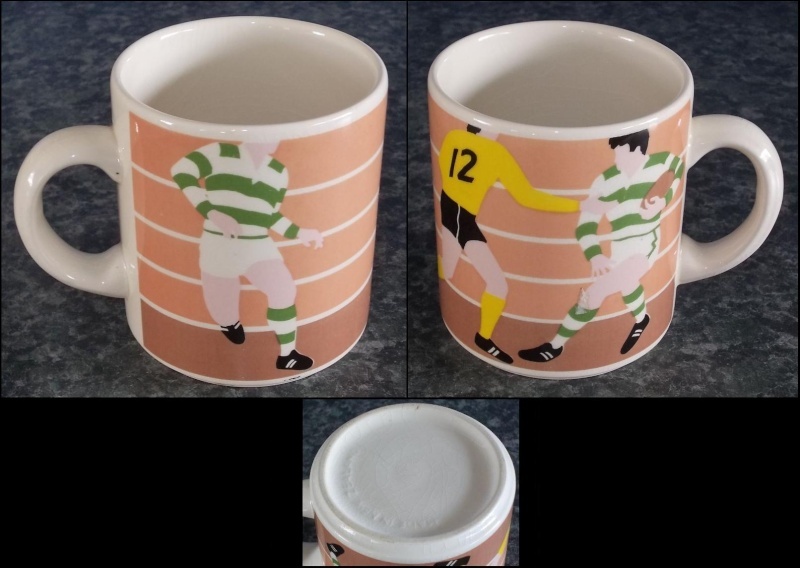 This mug is one of a series of Sports mugs. Others include Polo, Jogging, Golf, Tennis and Cricket.